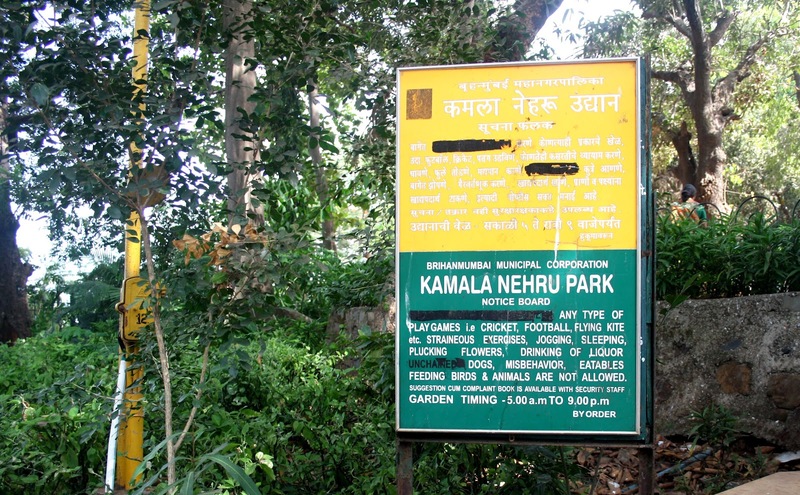 Kamala Nehru Park is a park in India covering an area of 4,000 square feet (370 m2). Located at the top of Mumbai's Malabar Hill, it is named after Kamala Nehru, the wife of India's first Prime Minister Jawaharlal Nehru. 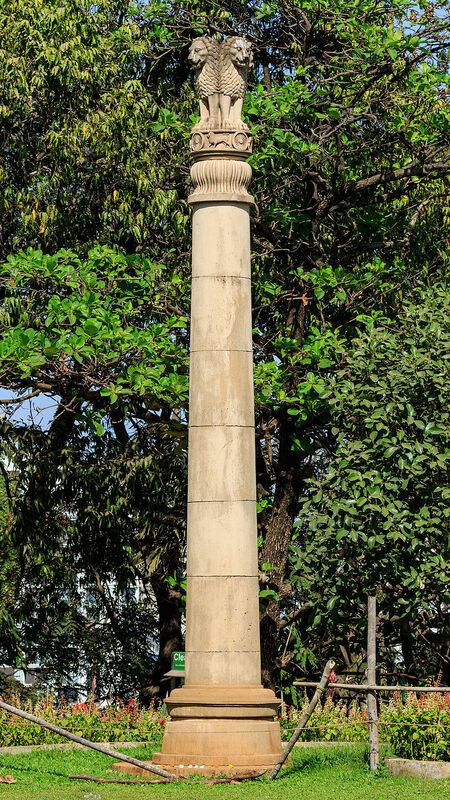 A place frequently visited by schoolchildren, it has little to offer by way of entertainment apart from a structure shaped like a shoe. The shoe structure is inspired by the nursery rhyme There was an Old Woman Who Lived in a Shoe. From the garden, one can see the city, Chowpatty Beach, and Queen's Necklace (Marine Drive).